Choosing windows is easier once you determine their energy ratings and how they can lower the energy demands of your home. 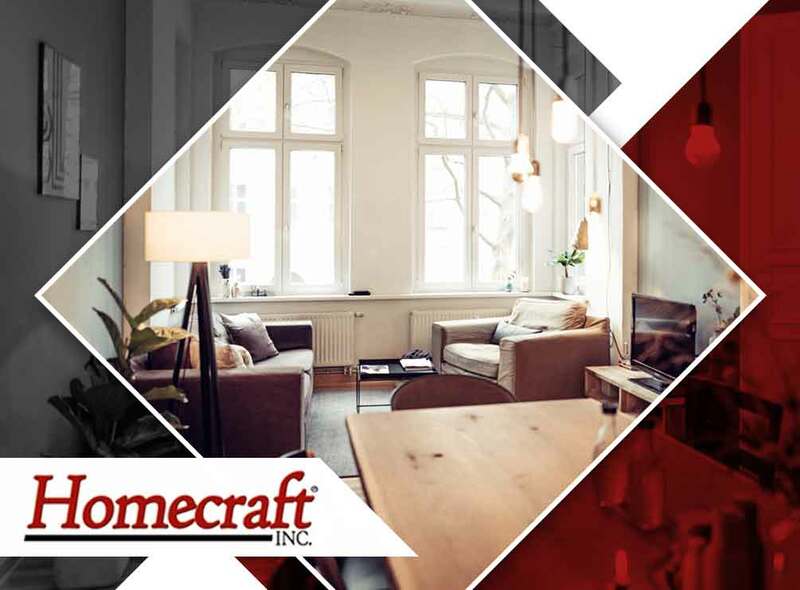 Homecraft Inc., your local wood window installation company, discusses more. Most homeowners are meticulous when it comes to choosing home components. You can guarantee that you’ve got quality windows by looking at their energy ratings. Manufacturers typically post the energy ratings of their windows to help homeowners decide. Better energy ratings promise better performance in terms of keeping your home more energy-efficient. There are three window glass properties that contribute to a window’s energy efficiency value. First is the U-factor, which is the material’s ability to conduct non-solar heat flow. The lower the U-factor, the more energy-efficient your windows are. There is a misconception that the U-factor refers to the entire window performance but it only refers to the window glass or glazing. The second property is the solar heat gain coefficient or SHGC. It is the measure of the solar radiation admitted through your windows. The lower the SHGC, the less solar radiation it transmits from outdoors. And lastly, the air leakage is the rate of air movement around your wood or vinyl windows. A product with low air leakage rate means the chances of drafts are slim to none. The sun transmittance is the ability of a window glass or glazing to allow sunlight through without its harsh UV effects. It is characterized by two energy characteristics: visible transmittance (VT) and light to solar gain (LSG). The former is the window’s capacity to allow visible light inside a home while the latter is its feature that transmits daylight while blocking excess heat gain. Homecraft Inc. values quality in all replacement windows and roofing projects we undertake. Call us today at (877) 494-0377 for more information. You may also fill out our contact form to get a free project estimate. We proudly provide services to homeowners in Wilmington and Bear, DE.